Ladies, looking for fashion inspiration this Ramadan? With regular social gatherings and late-night outings during the Holy Month, finding an outfit that’s modest yet stylish can be challenging. From chic Iftar looks to trendy Suhoor dresses, Nisnass is one of our go-to online stores for Ramadan fashion. 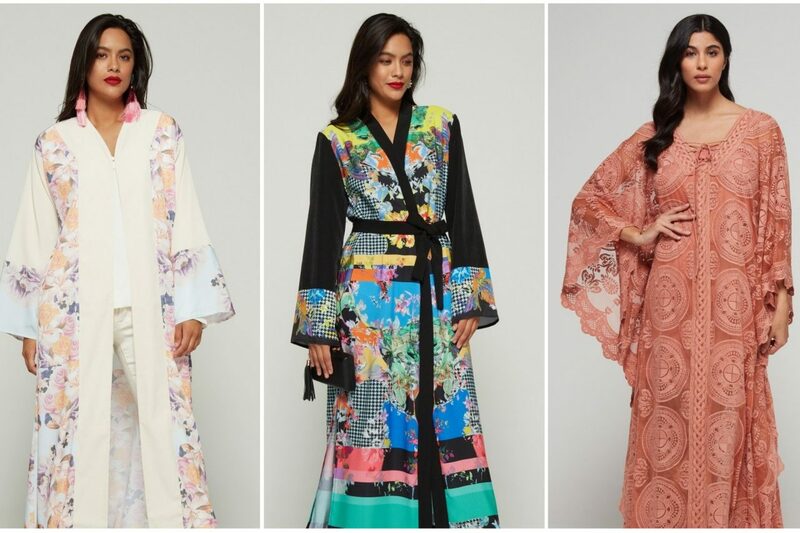 Having recently launched The Modest Movement specifically for Ramadan, you can now shop the latest collections from a number of leading brands such as Skeena and Ministry of Style. Forget next-day delivery; Nisnass will deliver your purchase within two hours in Dubai – perfect for those last-minute invites! What’s more, you’ll also be able to make the most of extended delivery timings until 2am in Dubai and Abu Dhabi. Late-night shopping spree, anyone?! 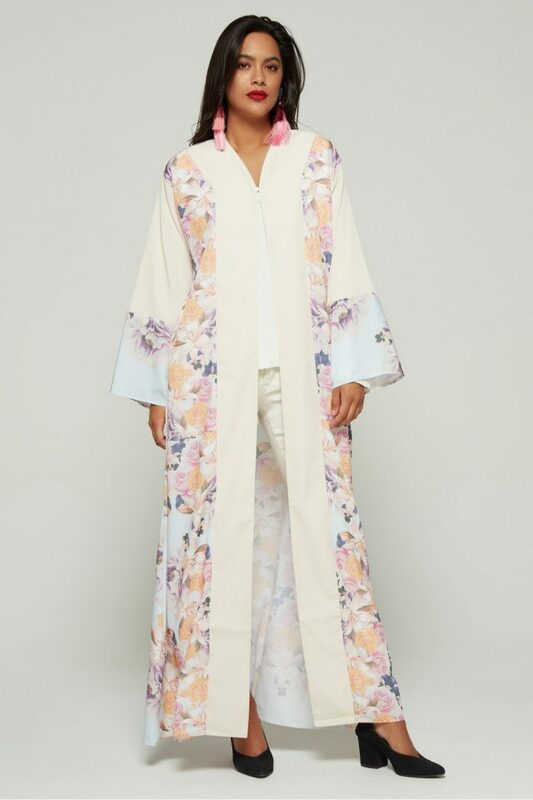 Wide-flared sleeves, pastel shades and eye-catching graphic prints, this Colour-Block Print Long Sleeved Abaya is the perfect cross between modest and stylish. This bold yet elegant Kissed By The Sun Kimono is guaranteed to turn heads at your next evening gathering. Rock the outfit with a pair of stylish wedges and get ready to flaunt this fashionable look! 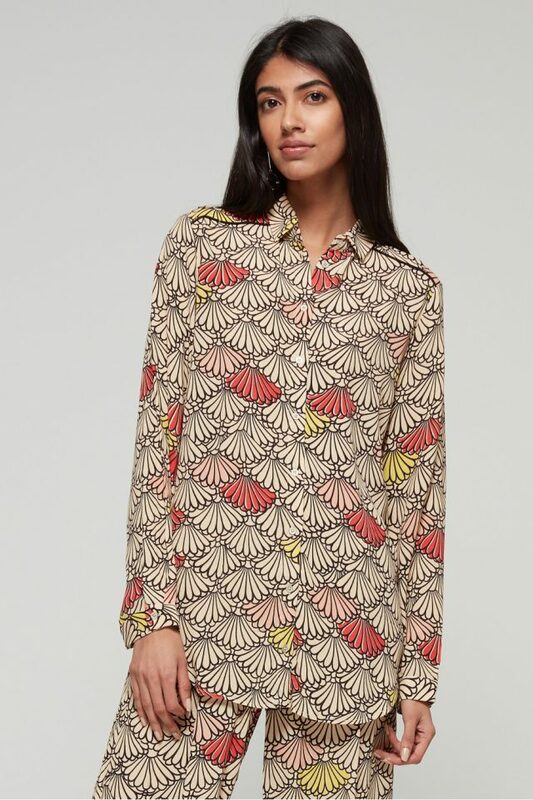 This simple and sophisticated Floral Print Shirt is the perfect blend between casual and chic. Funky and oh-so stylish, dress it up with a pair of statement earrings and heels for an elegant evening look. 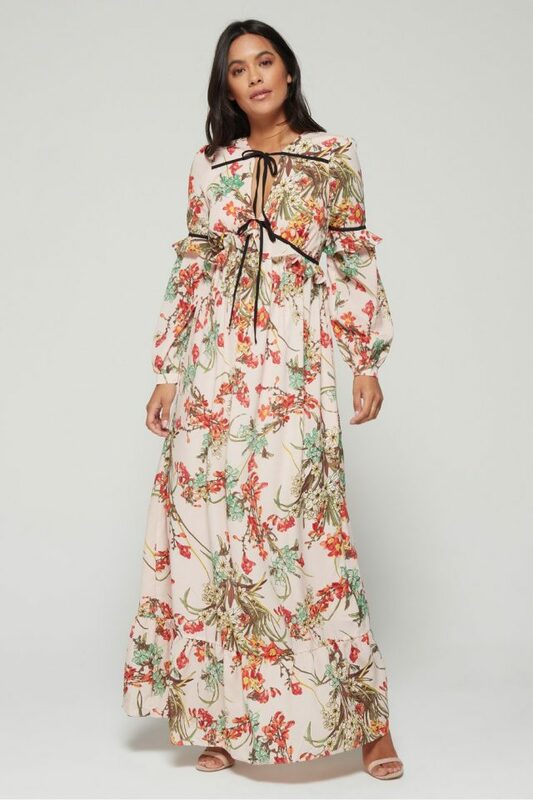 Add a summery touch to your Ramadan look this year with this Floral Print Tropical Maxi Dress. Elegantly designed with long sleeves, button cuffs and self-tie fastening at the neck, this chic dress is sure to brighten your Iftar and Suhoor nights out. Add a splash of colour to your Ramadan nights and enjoy some floral fun with this Graphic Printed Belted Abaya. 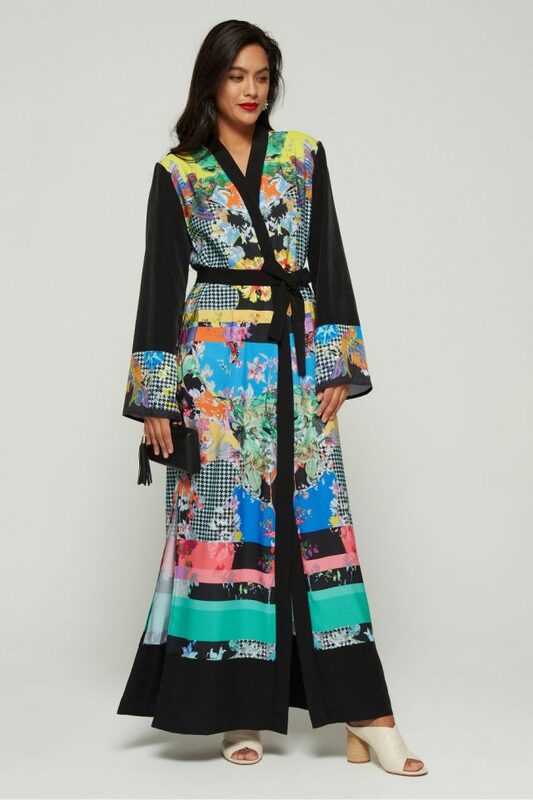 With a self-fastening waist belt and vibrant graphic prints, this abaya is guaranteed to draw attention. 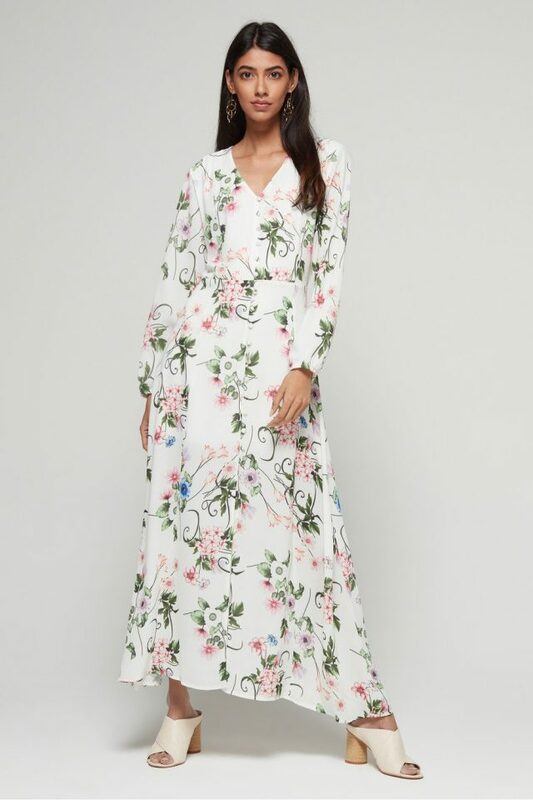 If you’re looking for a more casual look, this Floral Maxi Dress is the perfect choice. 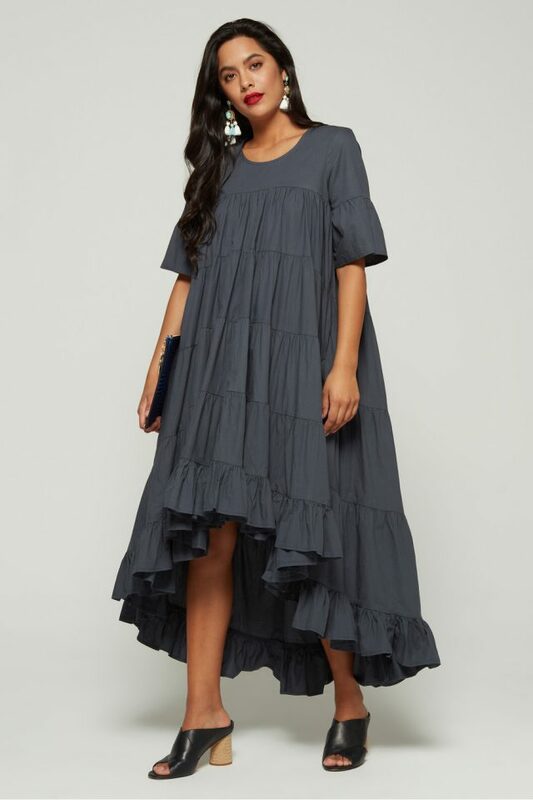 Long, flowy and simple in design, this dress will make Dubai’s scorching summer months that bit more bearable. This fun and playful Nala Fluted Sleeves Maxi Dress is perfect for your Iftar and Suhoor evenings out. Dress it up with a black clutch bag and wedges, and you’ve got yourself a killer look! 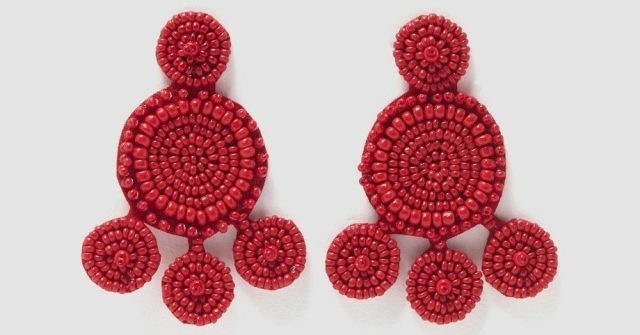 From hair accessories to earrings, get your hands on stylish Nisnass Accessories here. 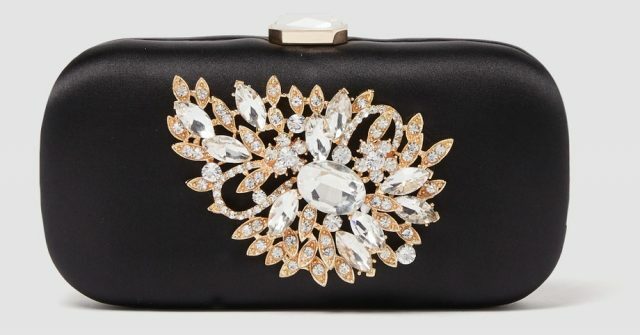 From clutch bags to shoulder bags, shop elegant Nisnass Bags here. 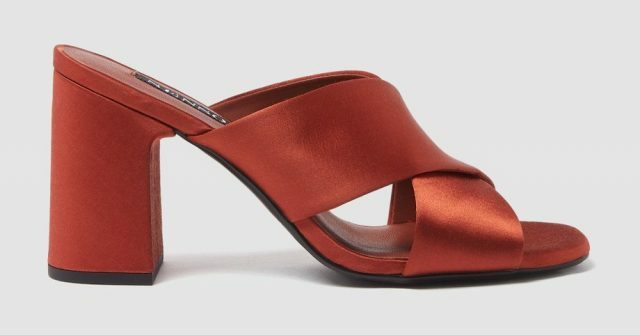 From sandals to wedges, get your hands on trendy Nisnass Shoes here. This Ramadan 2018, Nisnass has partnered with Dubai Cares to spread the spirit of giving. The brand is donating 10% of proceeds from sales of certain items from the Ramadan Collection to charity. Who’s ready to join the #NisnassModestMovement?! From beauty to fashion, check out the entire Ramadan Collection on the Nisnass website. previousDubai Just Opened a Disney Magical Wishing Well — But Only Until June 18!